The newly refurbished roof of Himeji Castle is really, really white. No wonder people in Japan are bewildered. This isn’t what people are used to! 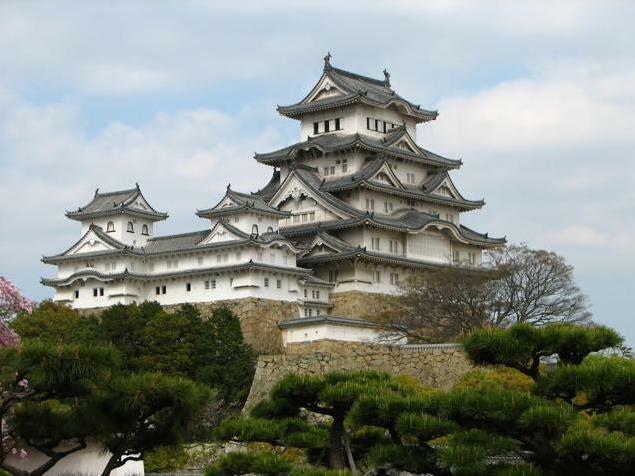 Himeji Castle is one of Japan’s most famous and most beautiful castles. It is a World Heritage Site, and if you ever visit Japan, you need to visit it. 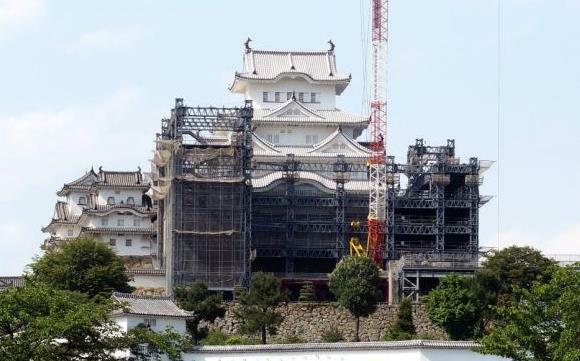 Since 2010, Himeiji Castle has been under renovation, and it will not be completed until next year. Recently, the refurbished castle roof has been unveiled, many people in Japan are incredibly surprised at how white it is. No wonder the castle is also known as the “White Heron Castle,” being compared to a white bird in flight. The scaffolding will be removed in spring 2015.